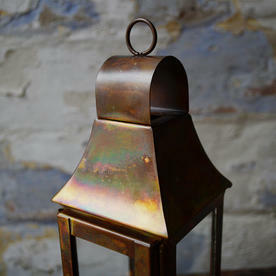 Delightful burnished copper tea light lanterns. 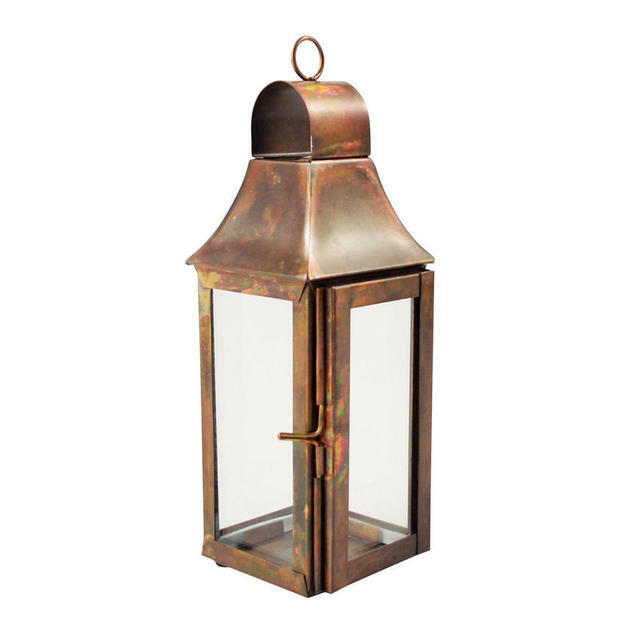 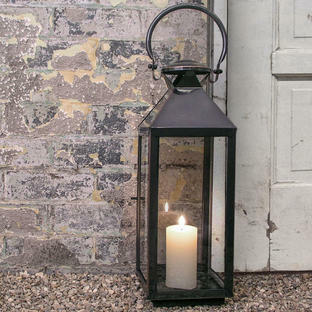 With beautiful copper edges, these mini lanterns are reminiscent of little glasshouse style lanterns. 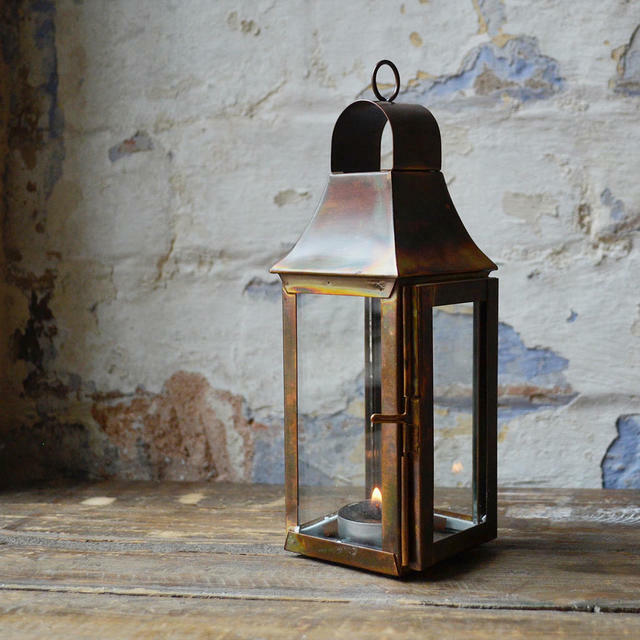 These little copper tea light lanterns are perfect for either hanging from trees or shrubs, or standing on tables. 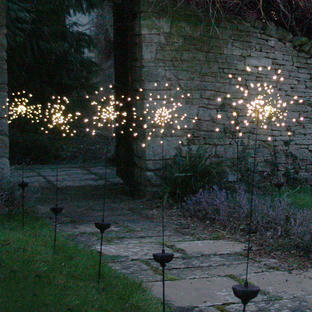 Stakes with hooks can be bought separately if required.